Barry Faecher - here for Day 1A of the @HPTpoker @Gates_Poker Main Event - had the type of run in the 2018 @WSOP Main Event most all tournament grinders dream of. 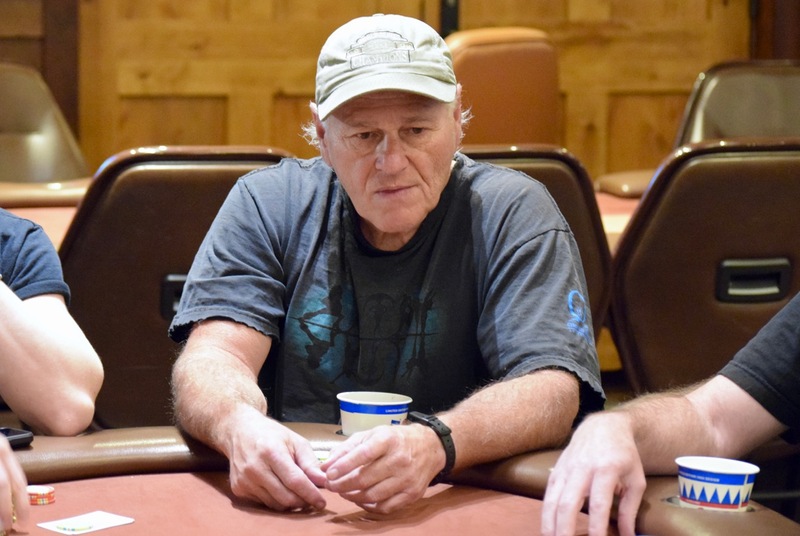 Faecher made it inside the final 100 players at the Rio in Las Vegas - out of a starting field of 7,874 in the $10,000 buy-in, $74,015,800 prize pool single-entry tournament. His 90th-place finish, good for a career-best cash of $77,695 was four places better than 2017 HPT New Orleans champ Seth Foster and 9 places behind May 2018 HPT East Chicago champ Alex Ziskin.